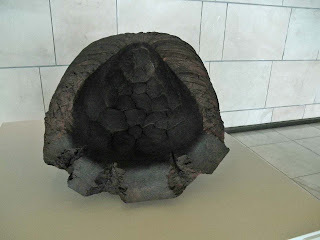 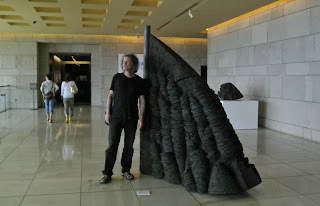 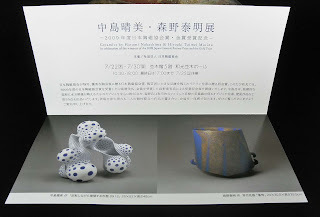 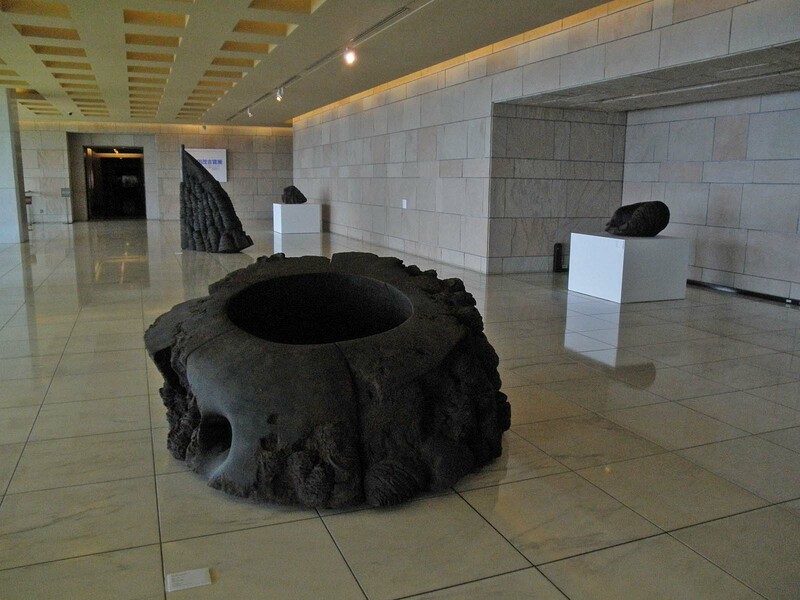 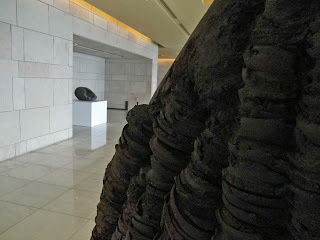 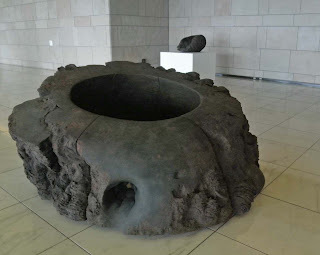 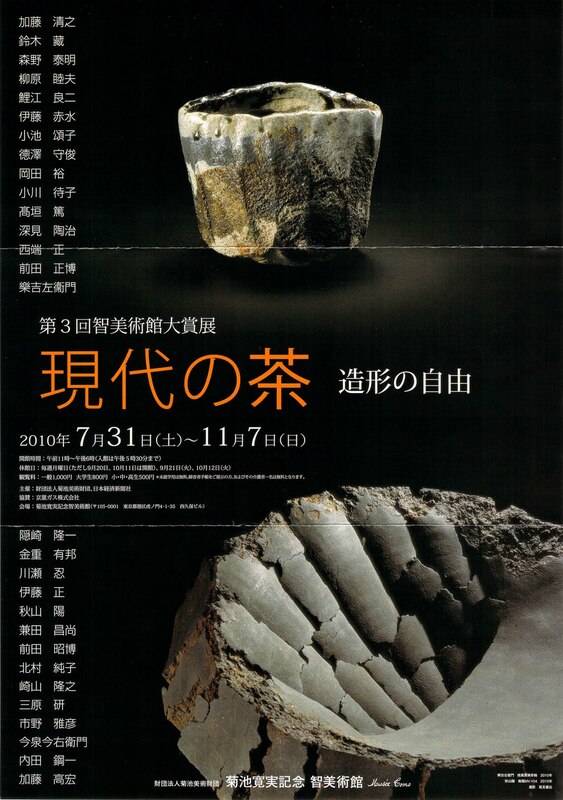 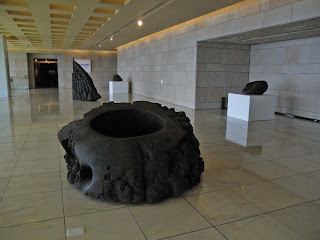 Recently Kyoto ceramic artist Akiyama Yo was awarded the Okada Mokichi Award at Atami's MOA Museum--a truly beautiful museum--and here are a few photos of the five pieces that Akiyama displayed in the main entrance area. http://www.asahi.com/culture/update/0716/TKY201007160390.html Kato was among five who were named, he the only one for ceramics, a short video in Japanese here announcing the news: http://www3.nhk.or.jp/news/html/20100716/t10015788541000.html and in Kato's prefectural newspaper:http://www.gifu-np.co.jp/news/kennai/20100717/201007170927_11180.shtml The last Gifu-based LNT for ceramics was the late Kato Takuo for sansai-tri-colored wares designated 15 years ago, and before him were only two (Kato's teacher Arakawa Toyozo and porcelain master Tsukamoto Kaiji) thus making Kato the fourth LNT for ceramic art from Gifu. 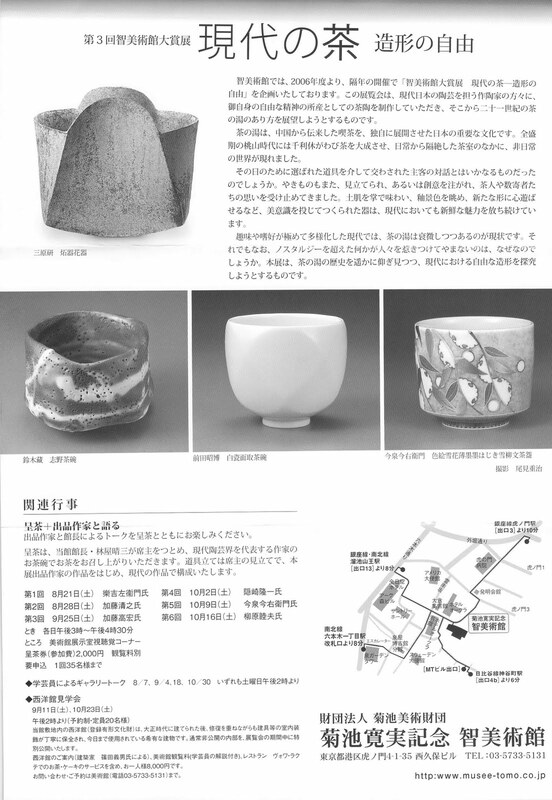 Join us on the 17 July for a Japanese-inspired day at Riverside Mill where you can meet the makers and learn about their work. We will be having Origami and Calligraphy demonstrations, and a chance to see an authentic Tea Ceremony."